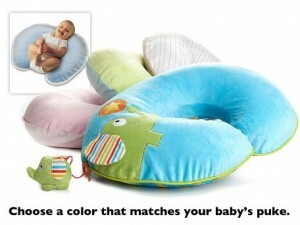 Kids Woot is offering Boppy® Bare Naked Nursing Pillow with Slipcover for $22.99. Shipping is $5 which make these $27.99 shipped. Choose from Animal Playground, My Little Lamb, Pink/Pink Boa, Blue/Green Boa, or Soft Stripe Pink.